Each office and business is unique. Don’t settle for generic insurance. Your company has competitive advantages that wins you business. Don’t take chances with it. Let us present you a package that will cover your distinct operations to protect your business. Each office operates a little differently. You need an insurance policy that is tailored for you. If disaster happens your top priority is to be back up an running – servicing your clients as fast as possible. The right insurance can make that happen. Whether your a start up with one desk and one computer or a mid sized company in a leased space with a heavy investment in tenants improvements or an established firm in an owned custom built office building we are here to protect it. Thoughts to consider when considering coverage; is there comparable office space available in your area if a major claim were to occur for a fast temporary relocation, does the company have any specialized hardware or software – or any other unique factor that will be difficult and time consuming to replace, and in regard to Business Income, how long will it take by business to recovery after a major loss. Professionals and businesses have varying types of exposures. Are you considered a professional in your field? Do you sell your advice? Do you collect sensitive client information? Is there a potential your firms advice can lead to financial harm to your clients? Let us design a policy that includes coverage as unique as you. We serve Barrie, Aurora, Newmarket, Richmond Hill and surrounding areas in Ontario. Put our 40 years experience to work for you! Just fill in the form below or give us a call today. 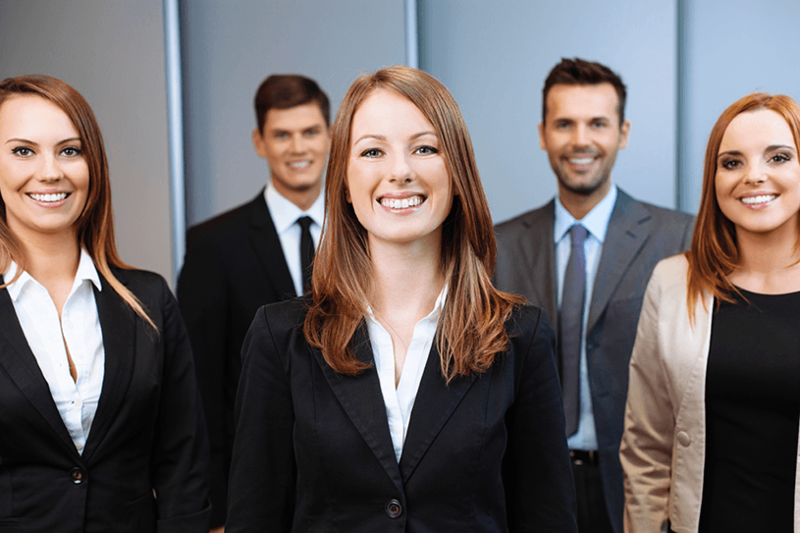 Let our team of Commercial Professional Office Insurance Brokers protect your business! Buying professional office insurance is much more than buying a piece of paper. 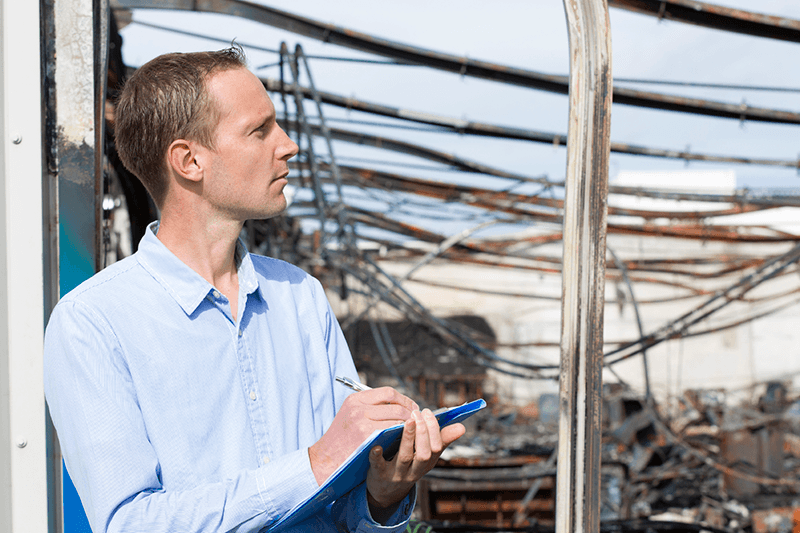 It is buying the trust and expertise of your insurance broker that in the event of a terrible situation your business is protected. We have prided ourselves since 1978 in educating our clients on insurance and their business – how to remove the risk from their operations. We understand your industry and your exposures.